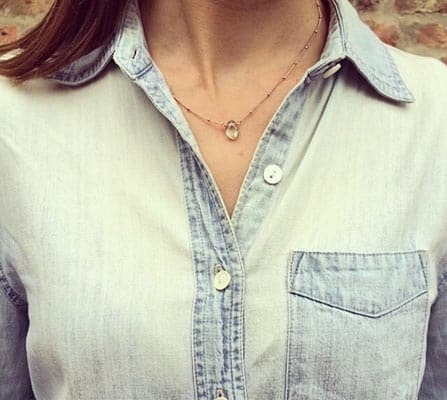 A birthstone necklace. What a lovely way to celebrate any occasion-especially a birthday! The perfect birthday gift for yourself or a friend. 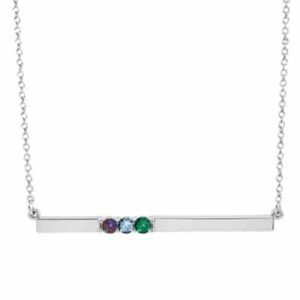 We love the way this simple, yet stunning, birthstone necklace adds an instant splash of color. 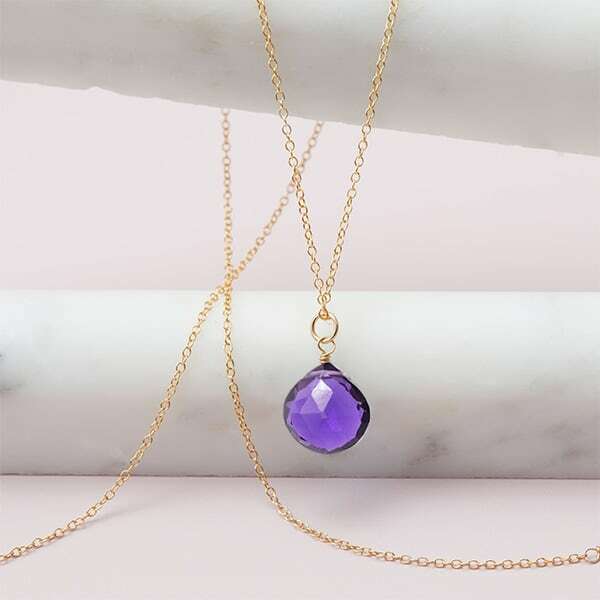 Barely touched by metal – a beaded chain adds just enough detail to make your birthstone necklace the perfect accessory – or perfect gift.